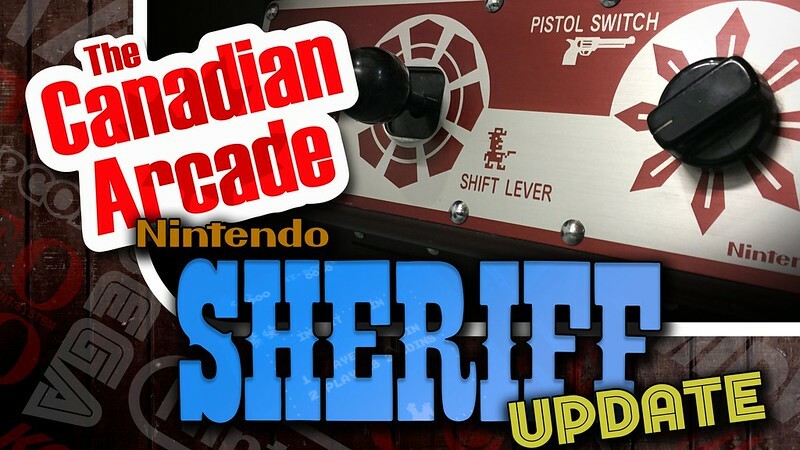 An update to my Nintendo Sheriff project! in and try flipping the loud switch. After that we talk about a couple of differences between Sheriff and Exidy's Bandido.